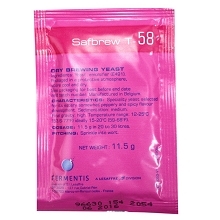 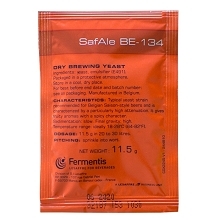 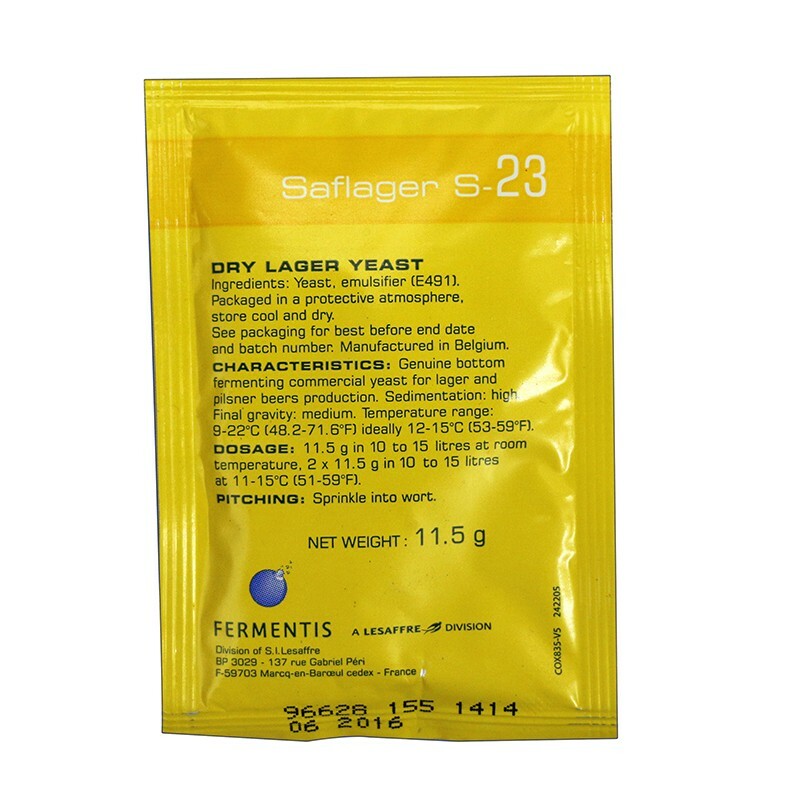 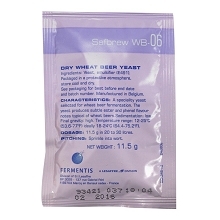 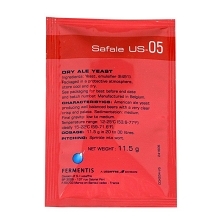 This bottom fermenting yeast is originating from the VLB (Berlin) in Germany and is known under the code RH. 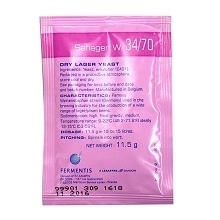 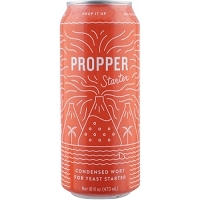 The strain is used by Western European commercial breweries and has been reported to produce lagers with some fruity and ester-y notes. 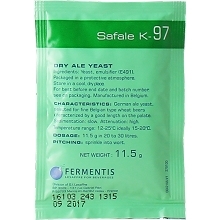 Sedimentation: High. 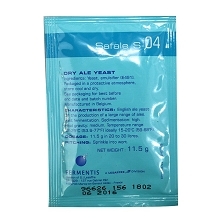 Final gravity: medium.